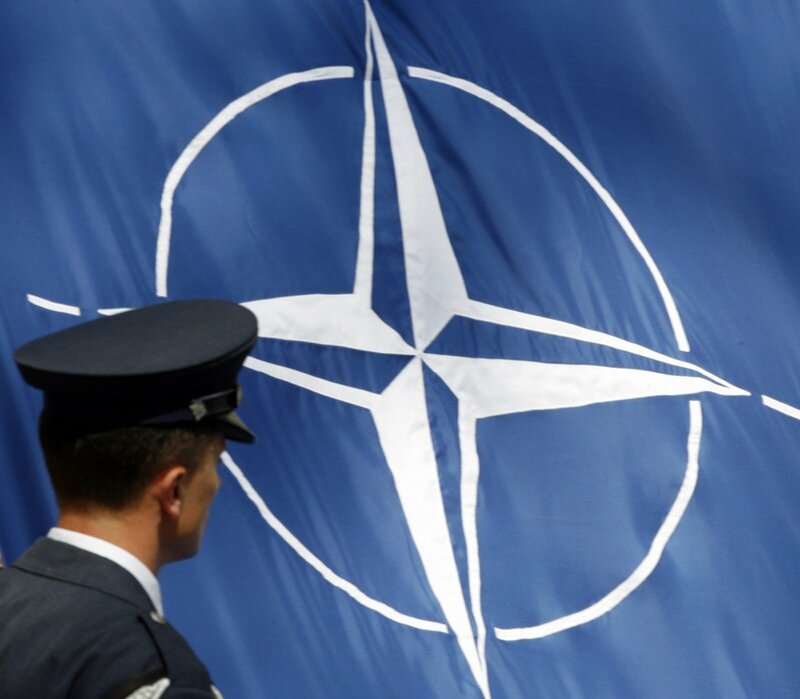 While the overwhelming majority of Lithuanians support their country's NATO membership and the Allied presence in its territory, marginal groups and political parties across Eastern Europe are trying to rally an anti-NATO movement ahead of the Alliance's summit in Warsaw this July. About 82% of Lithuanian people support a permanent NATO allied presence on Lithuanian territory, while only 13% are against. However, those opposing it include a range of political parties and include some fairly well-known people among their ranks. 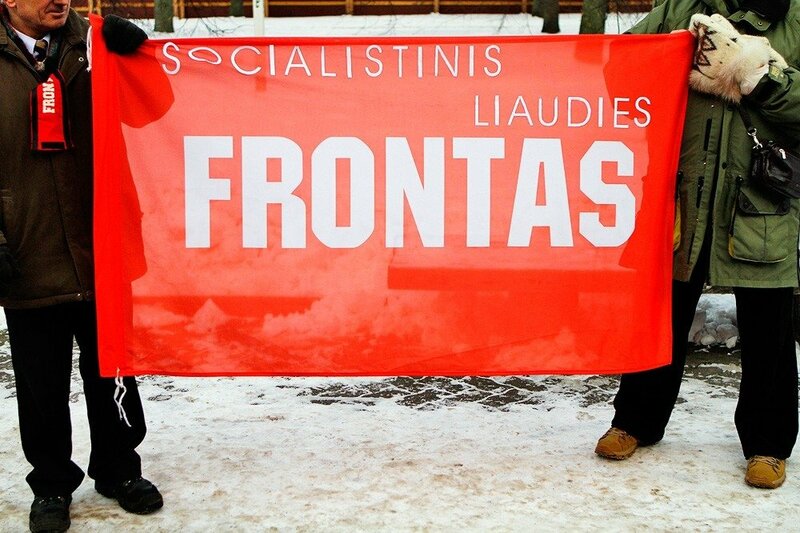 The Socialist People's Front, for example, claims that mainstream media are pushing the idea that Lithuania must be occupied by the American, German and Polish militaries to deter Russia. “Why are the American killers who conducted mass murders in Iraq now coming to Lithuania?” asked the vice-chairperson of the party. Ahead of the upcoming NATO summit in Warsaw next month, anti-NATO groups have become more and more active in the region, including in Lithuania. In Šiauliai on Friday, the Union for Fighters for Lithuania representatives Vytautas Šustauskas and Žilvinas Razminas and the Way of Courage party gathered held a protest against NATO's presence in Lithuania. The protest was intentionally organised in Šiauliai, which has a Lithuanian air force base that is home to the NATO air policing mission. Protests like this one have been organised throughout the Baltic states. Media have reported that security officers raided the headquarters of the Zmiana Polish pro-Russian party, seizing its hard drives and documents. The homes of Zmiana chairman Mateusz Piskorski and several of his vice-chairs were searched. They are being questioned while Piskorski is under arrest. According to prosecutors, he is suspected of having been paid to spy for Russia. Piskorskis heads the Eurasian Geopolitical Research Centre and the Eastern European Research Centre. The latter is a branch of an analytical institute based in Moscow. There is a network of similar centres throughout the former Soviet Union, and they are especially active in Eastern Europe. Pikorski's colleagues in Russia and throughout the Baltic states all responded to his arrest on social media, as did the Lithuanian Socialist People's Front. The Socialist People's Front maintains friendly relations with pro-Putin actors in the region. Not only do the Front's leaders maintain ties with pro-Putin actors outside of Lithuania, they have friends within Lithuania as well. Law enforcement has identified a network of people who agitate to support pro-Russian parties and organise protests against NATO and EU membership. Prosecutors are carrying out an investigation that begun last year regarding illegal activities in Lithuania and a colourful company has been linked to this case. Let's be United members Vaidas Lekstutis, Olegas Titorenko, Independence Act signatory Rolandas Paulaskas' Together With Us member Kazimieras Juraitis, Šiauliai radical Žilvinas Razminas, and the Socialist People's Front's Giedrius Grabauskas and Kristoferis Voiška. Members of the Front complain of having suffered from a new wave of persecution in the spring. “On March 19, there were searches throughout Lithuania, and two members of our party were involved in those searches – Grabauskas, a member of our presidium, and Voiška. They were searched,” said Socialist People's Front chairman Edikas Jagelavičius. 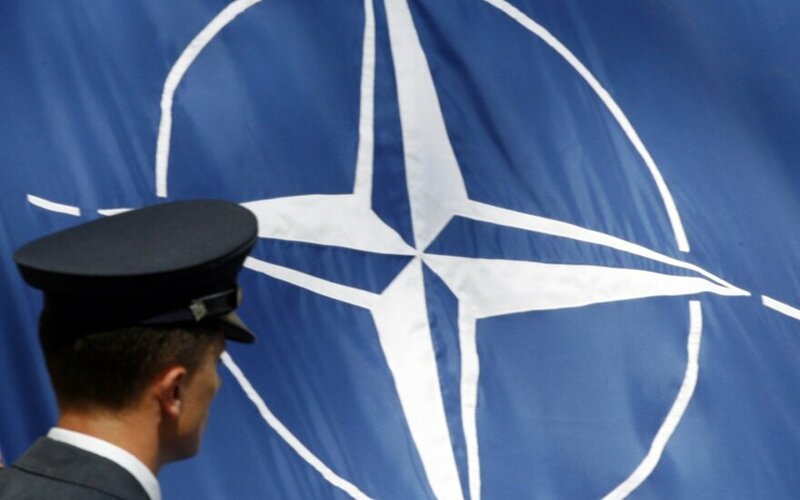 A representative of the Klaipėda regional prosecutor said that there had been no recent searches, but that there were interviews and that the NATO opponents' case should soon reach the courts. However, this isn't the only headache for the Front. By October of this year, the Socialist People's Front must prove that it has more than 2,000 members. If it does not, it may no longer be officially recognised as a political party. In response it seems that the Front intends to switch from a political party to a social movement. “On June 4th, there was a party congress in the Polish House. During the congress, it was decided to change the party to an association,” said Jagelavičius. 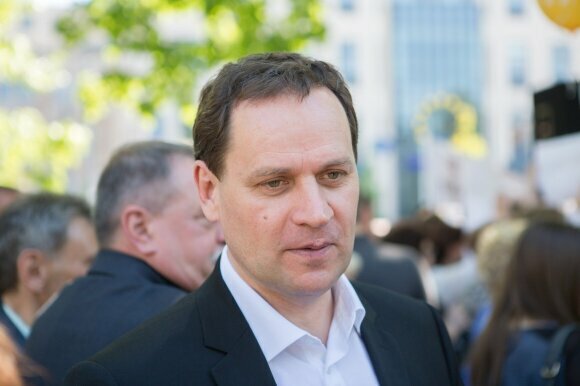 However, Jagelavičius has not yet lost hope of participating in the Seimas elections. In 2015, Electoral Action of Poles (LLRA) in Lithuania leader Valdemar Tomaševski included members of the Front in his party's municipal election lists. The Front's congress was held in the Polish House, whose leaders are associated with the LLRA, the House contains MP Tomaševski's office, and the house was rented to the Front for only €60 for 4 hours, but Tomaševski has denied having full knowledge of the party and that he may not even consider it a party. In the most recent elections, the LLRA had formed an informal coalition with the Russian Alliance. However, even the Alliance's representative in the Seimas, Irina Rozova, does not speak of the Socialist People's Front. Former colleagues have been rejecting any association with the Socialist People's Front. The leader of the Front says that he intends to team up with the Union of Fighters for Lithuania, which is led by Vytautas Šustauskas, a constant participant in protests against the EU and NATO in Lithuania.